Today we had a big breakfast and then went on a hike at Wimpole Estates. 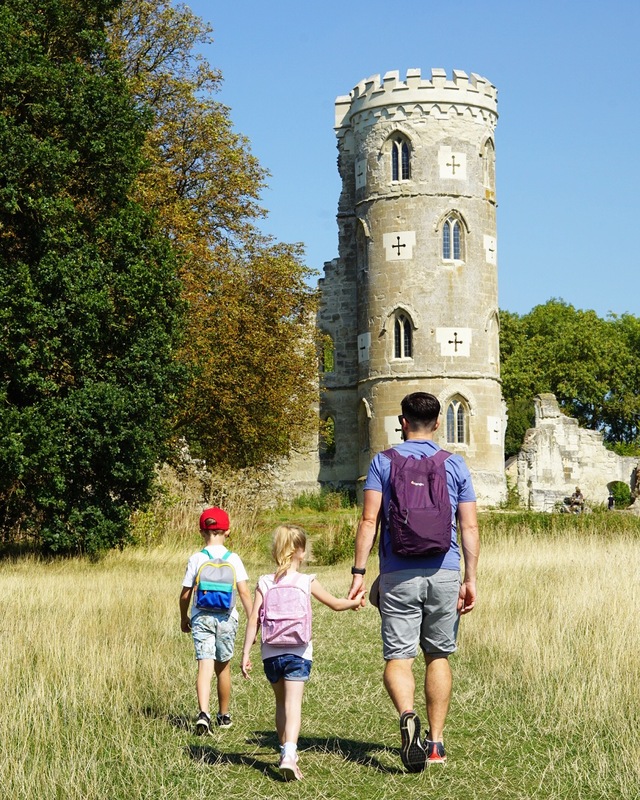 We renewed our National Trust membership so we made the most of it today: we walked a couple of miles from Wimpole Hall to the folly, then to the playground and farm. It’s such a beautiful place. I found out today that the last owner of Wimpole Hall, before the National Trust, was a lady called Elsie. She was the daughter of Rudyard Kipling! How amazing. The children loved the walk, they asked a lot of questions too – which is nice. They are learning everyday.